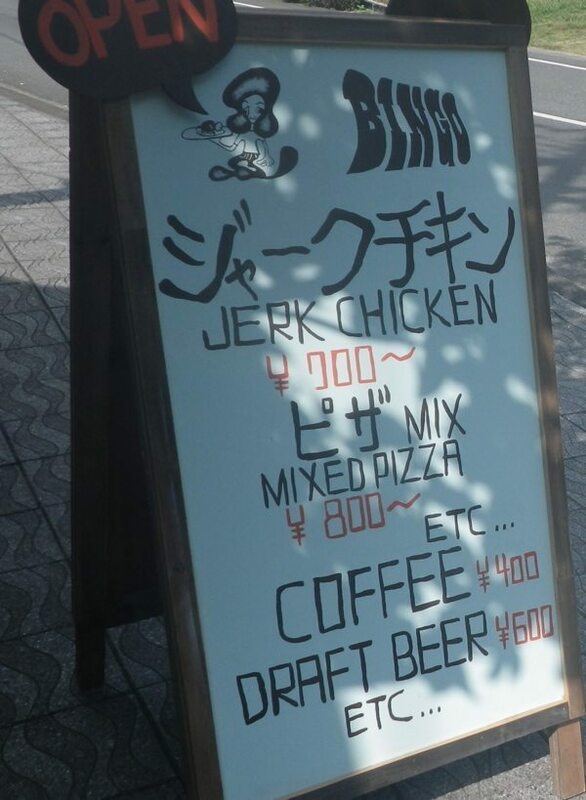 Just a short stroll from Guesthouse tabi-tabi a Jerk Chicken Shop has opened up. 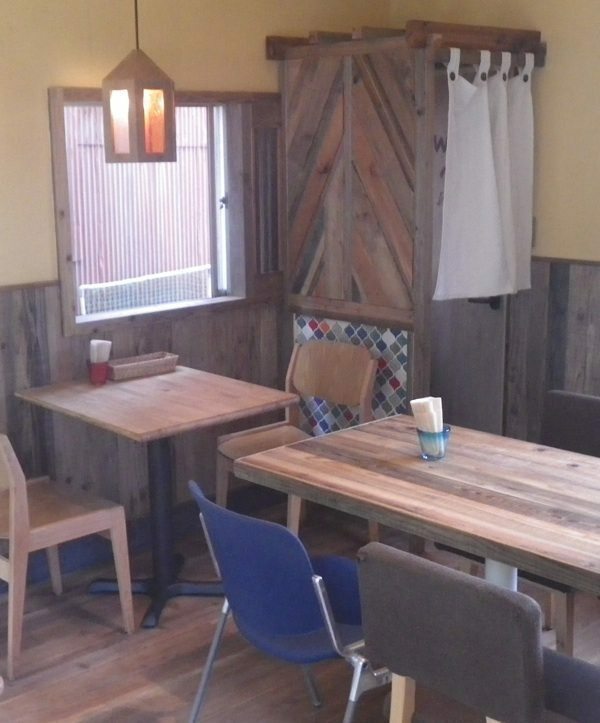 Their cozy nook, Bingo, is situated right next to Kisami’s shrine so on late evenings in September you can listen to live taiko drumming, shamisen, and bamboo flutes while filling up on their Jamaican Style BBQed bird, and draft beer. UPDATE: Bingo seems to have shed it’s name and released it’s chickens. It has become more of a drinking spot for “members only”, with some special events nights and live music. You can also find it on our recommendation maps here.